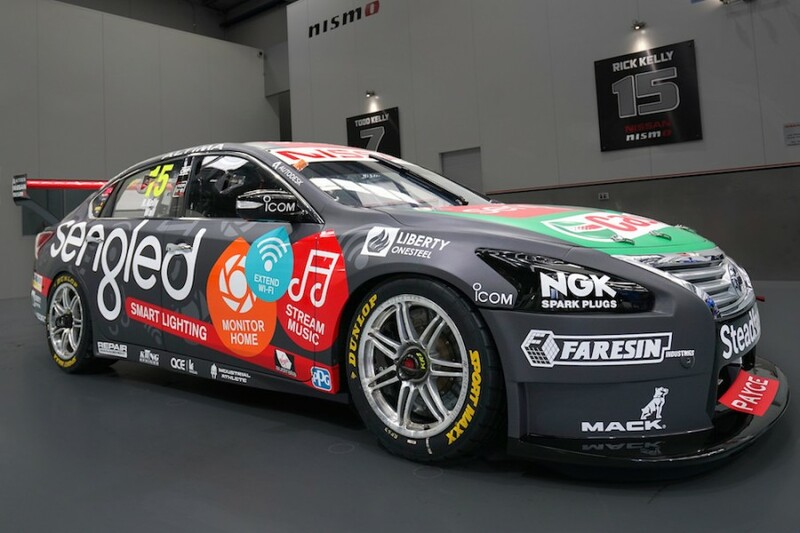 Rick Kelly says the switch back to Dunlop’s 2016 rubber at Bathurst this weekend will help Nissan “put the tyre out of our mind” after a series of failures this season. Nissan has struggled with the new 2017 construction, facing the worst of the failures that triggered the change back to last year’s tyre for the gruelling Mount Panorama Circuit. 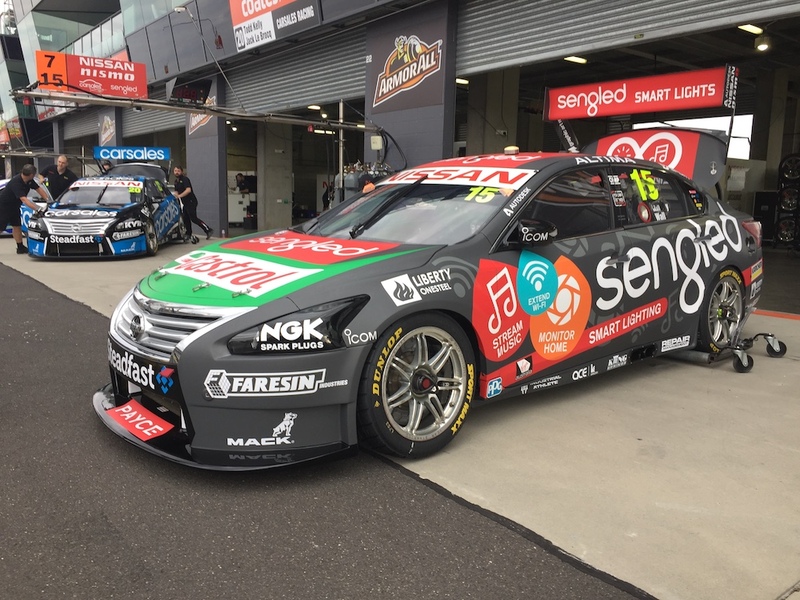 The Altima Kelly shares with David Wall is also sporting a new look for the Great Race, promoting sponsor Sengled’s smart lighting capabilities. “We’ve enjoyed positive signs over the last few rounds, so it’ll certainly look good flying around the mountain,” said Kelly. “The fact we’re changing back to the 2016 tyre is pretty significant. It certainly puts our mind at ease because the chances of them failing are far lower than the current tyre. “We set up our cars quite differently for each event we go to, so we’ve got a lot of data from the Bathurst 1000 on that tyre. 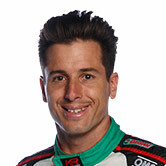 Kelly scored two wins, a second and a fourth during his first six Bathurst 1000s from 2001, but has found the Mountain tough going since. 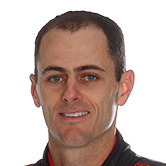 Two eighth-place finishes, achieved in 2009 and '14 with his family-owned team, stand as his best finishes from his most recent 10 outings. 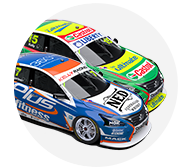 Kelly sits 14th in the 2017 Virgin Australia Supercars Championship after a 14th in his first PIRTEK Enduro Cup outing with Wall at Sandown last month.